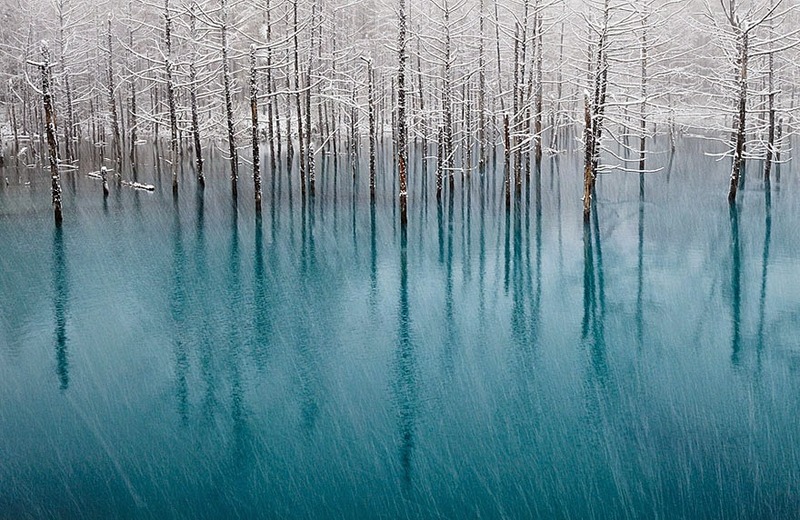 Water is a beautiful blessing; it is a key ingredient to life and stunning to look at, either in liquid or frozen form. 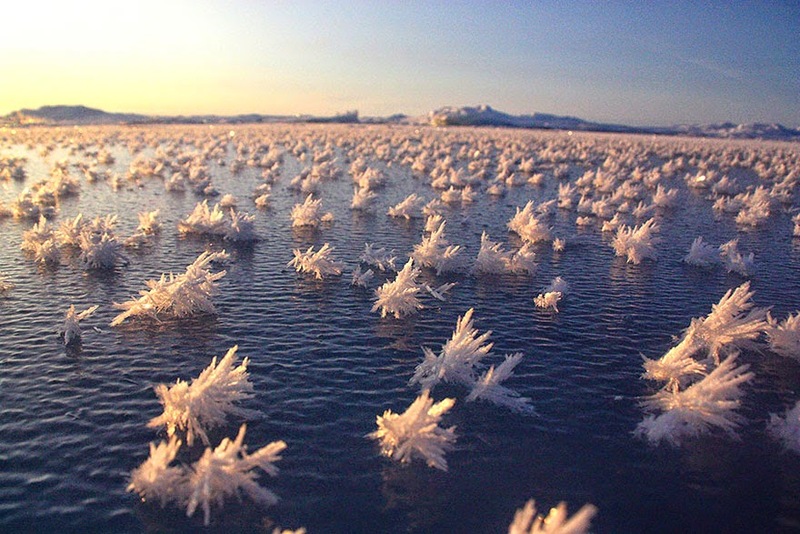 Every year, as the temperature starts to dip down and the clouds creep to cover the sun, a number of lakes, ponds, and oceans freeze for the winter months. 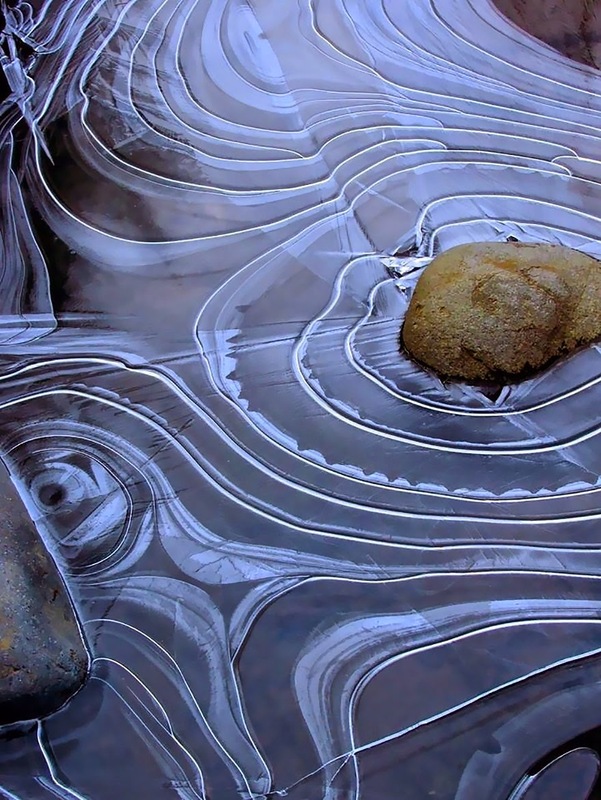 When water freezes it becomes beautiful in a whole new way. 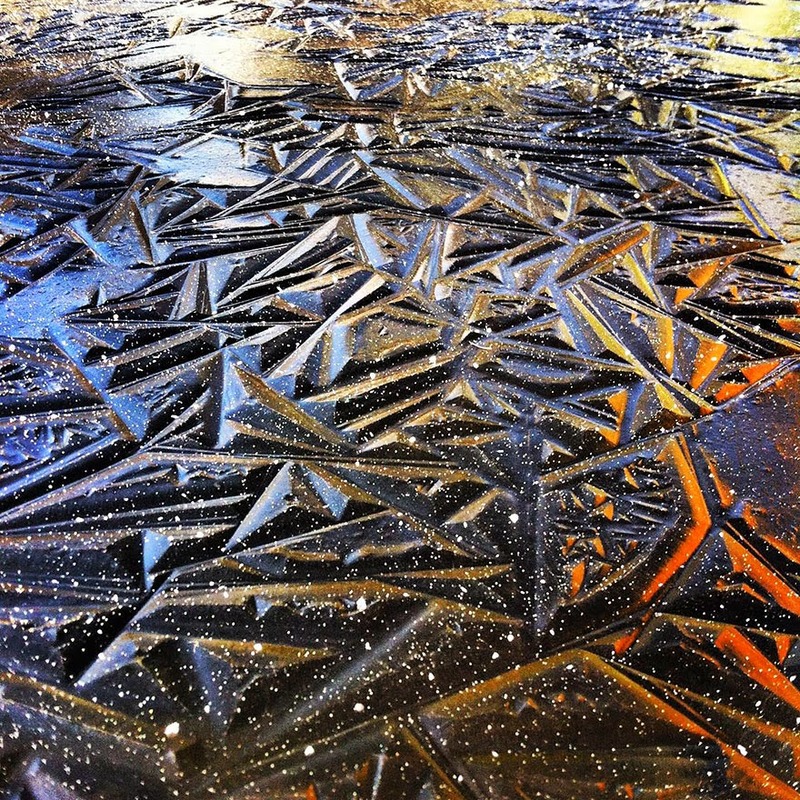 The formation of frozen water causes unique patterns, bubbles, jagged lines, and snowflakes to become encased in the ice, suspended beneath the surface, like a decorative piece of artwork. 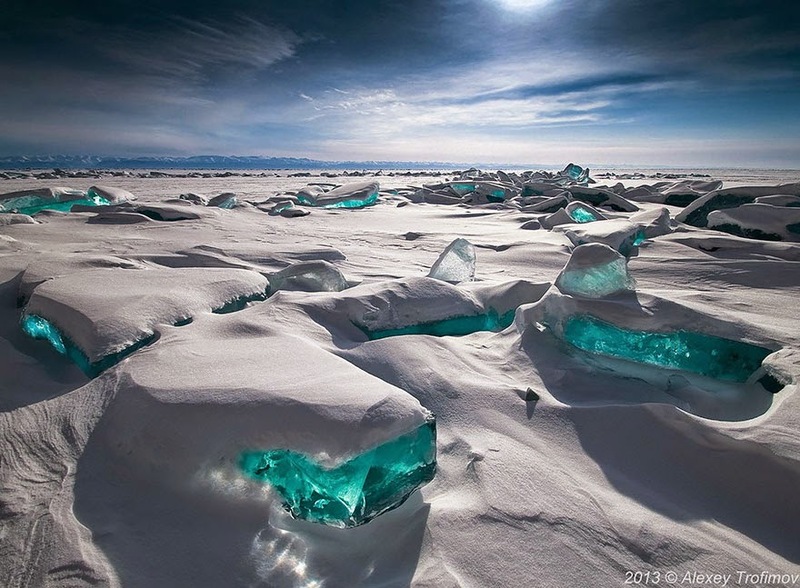 Frozen bodies of water also take on uniquely bright shades of blue, green, and white. 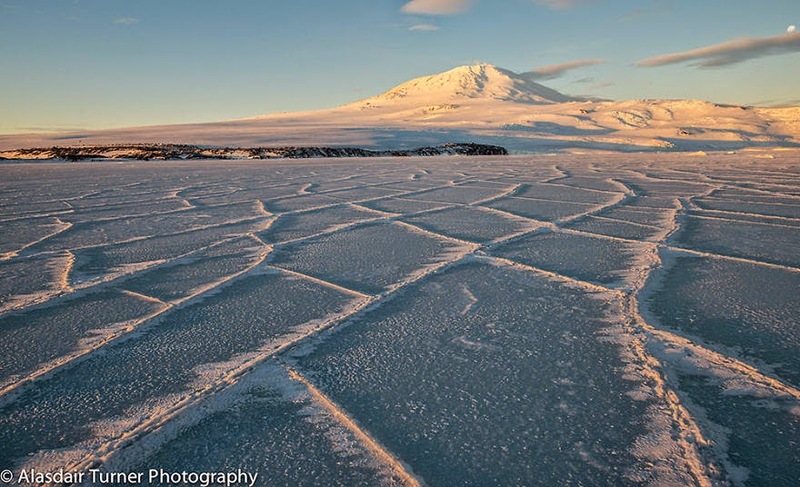 Check out this list of beautiful frozen lakes, oceans, and ponds! These bubbles sure look gorgeous, but they are actually explosive! 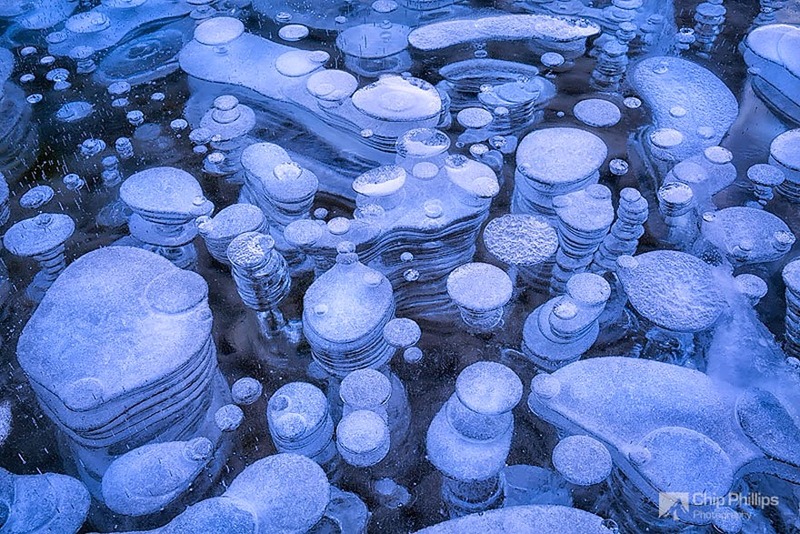 The bubbles form due to methane gas trapped beneath the ice. 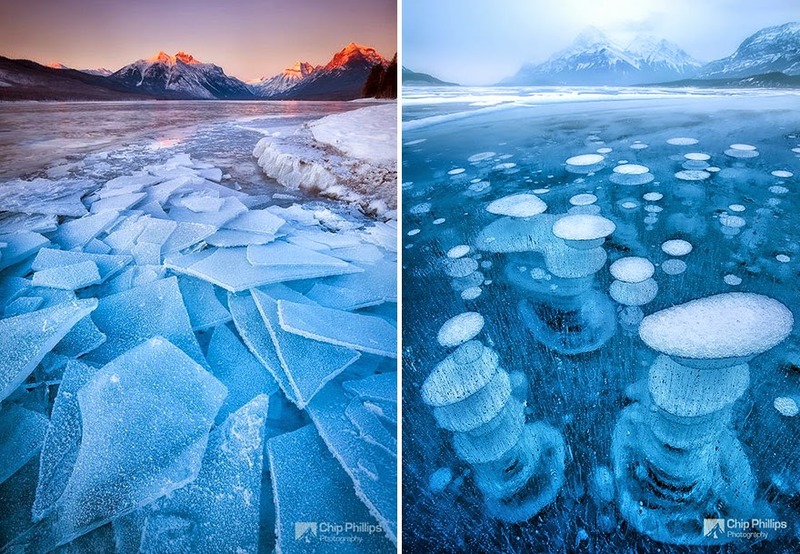 When spring arrives and the ice begins to melt, the bubbles will pop and release the methane gas into the atmosphere. 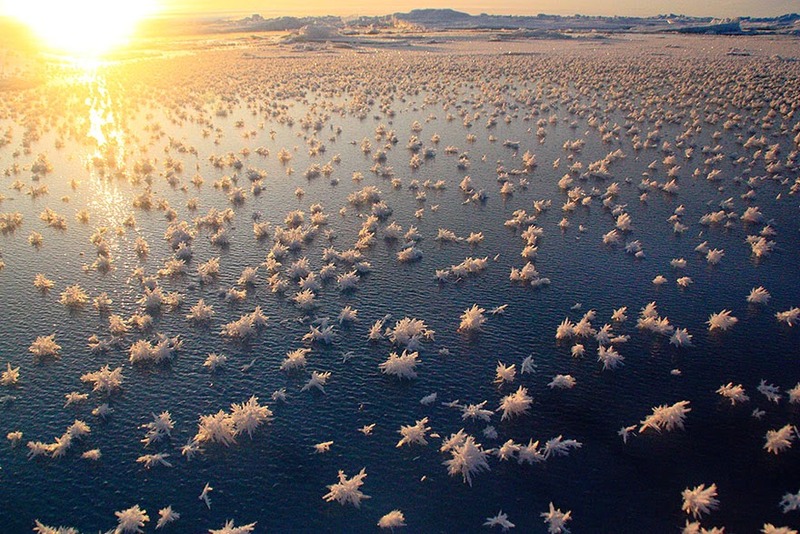 Fresh water freezes at 32 degrees Fahrenheit, and seawater freezes at around 28.4 degrees Fahrenheit due to salinity. 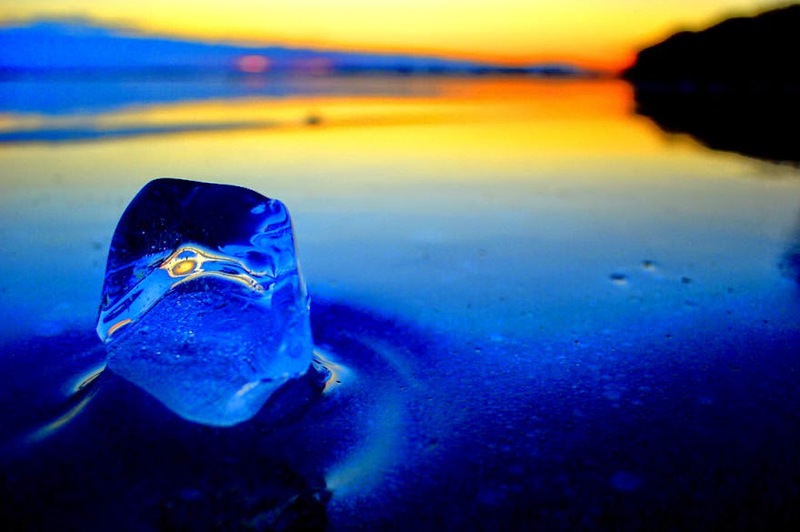 Interestingly, frozen salt water doesn’t contain much salt because only the water freezes. 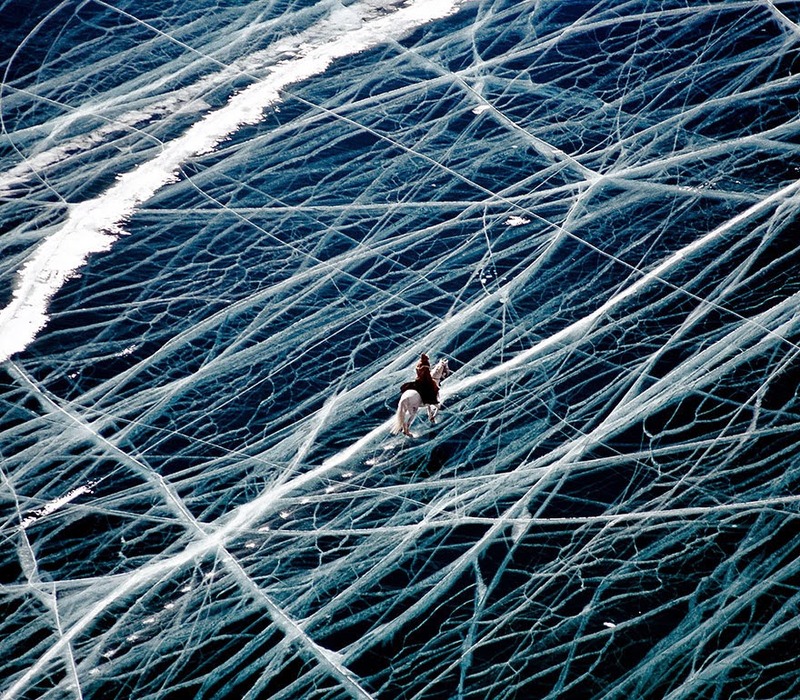 This lucky, and brave, equestrian travels across this beautifully frozen water. Thinking about walking, or riding, on ice? 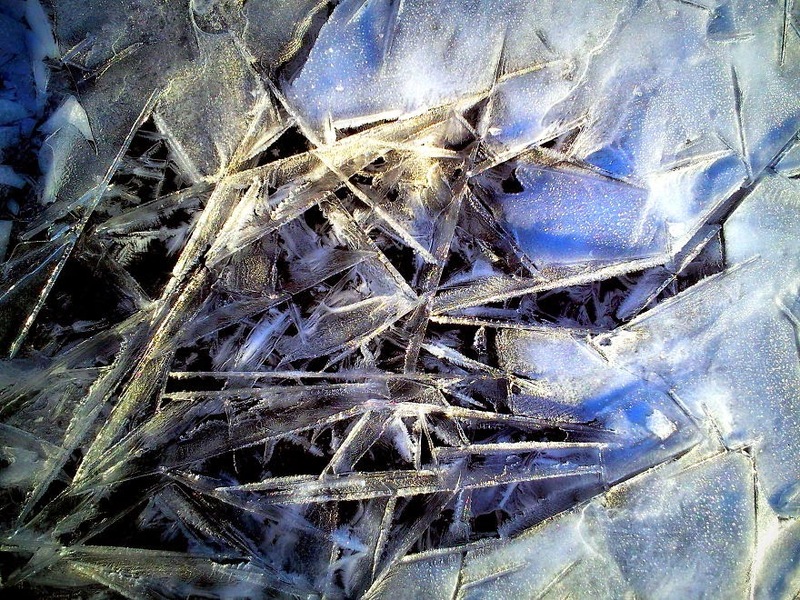 Ice appears glorious, but it can quickly turn deadly without the proper precautions.New, clear ice should not be walked on if it is 2″ inches or less thick. Ice must be at least 5″ inches thick in order to ride a snowmobile or ATV across the surface, 8″-12″ inches thick for a car or small truck, and 12″ to 15″ inches thick to withstand a medium sized truck. 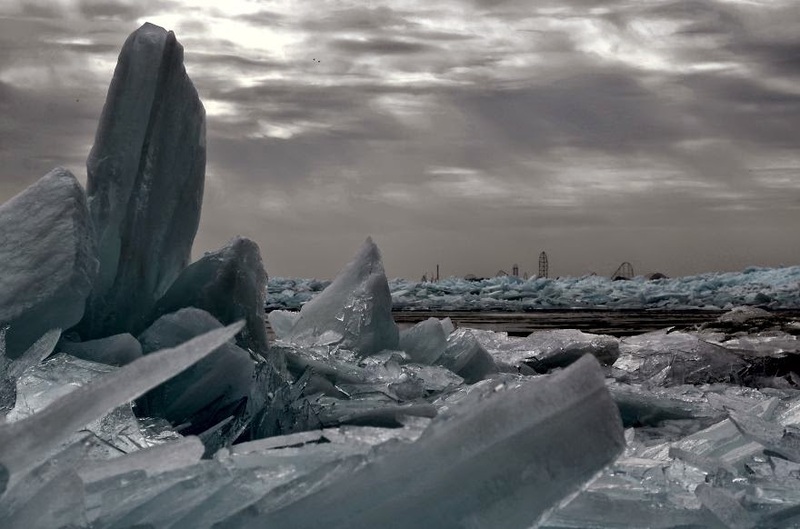 Many people often wonder if the ocean can freeze over. 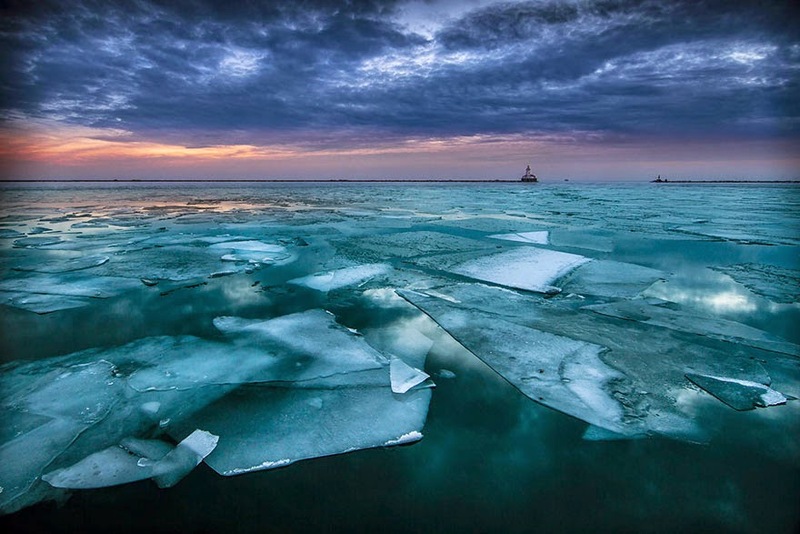 At any given time of the year, at least 15% of the ocean is covered by sea ice. 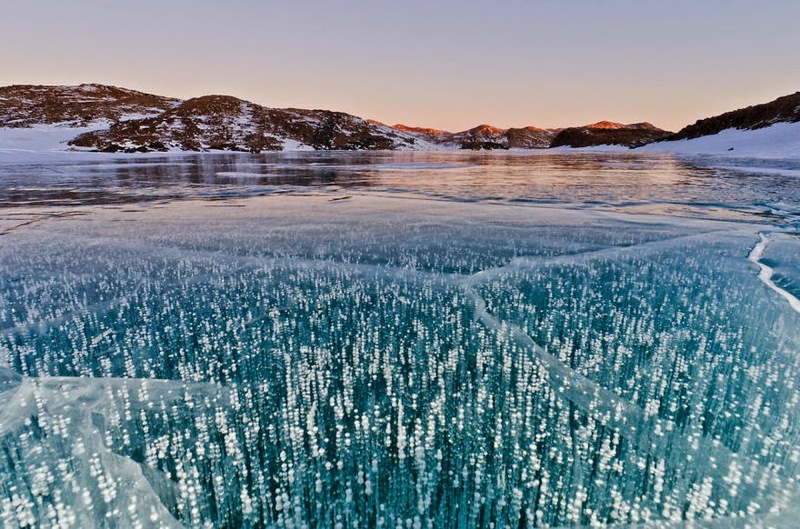 Located in Siberia, Lake Baikal is the largest freshwater lake in the entire world, and accounts for around 20% of the world’s unfrozen fresh water. It measures 5,387 feet in depth, marking it as the deepest and clearest lake in the world. 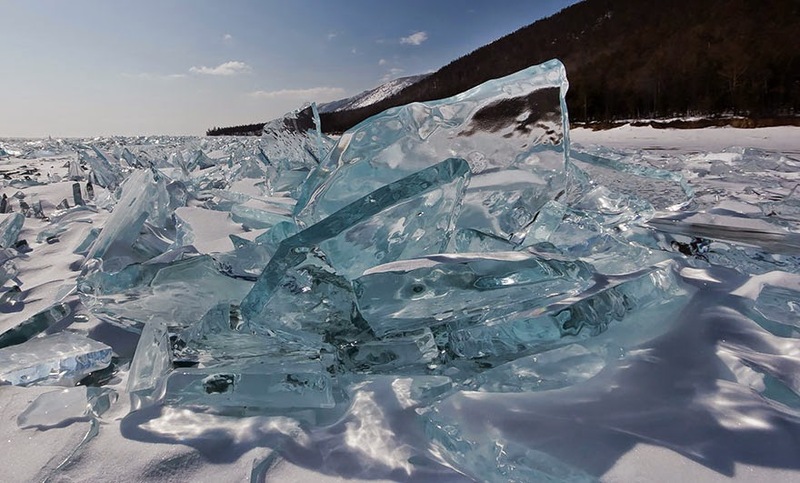 And at 25-million-years-old, Lake Baikal is also believed to be the oldest. Not only is the ice here incredible, but so too are the animals! 1/3 of all animals that call the area home can’t be found anywhere else in the world. This lake is known to change colors with each passing day, making it one of the most beautifully varied locations in the world. 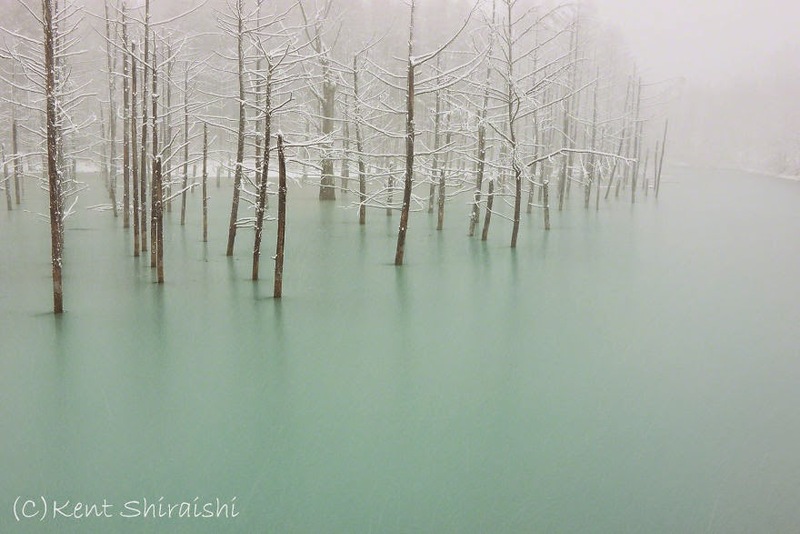 #2 on this list shows the same pond in a brighter shade of blue. 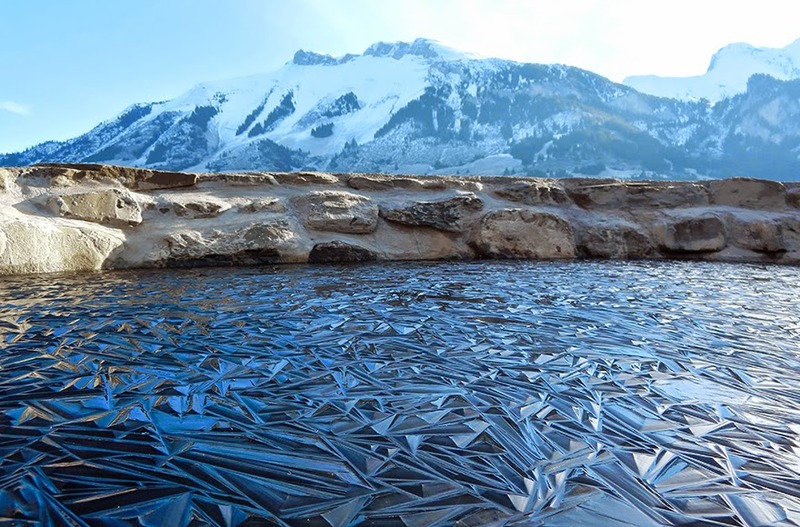 This frozen lake resembles broken shards of glass, placed in a perfect blue pattern. 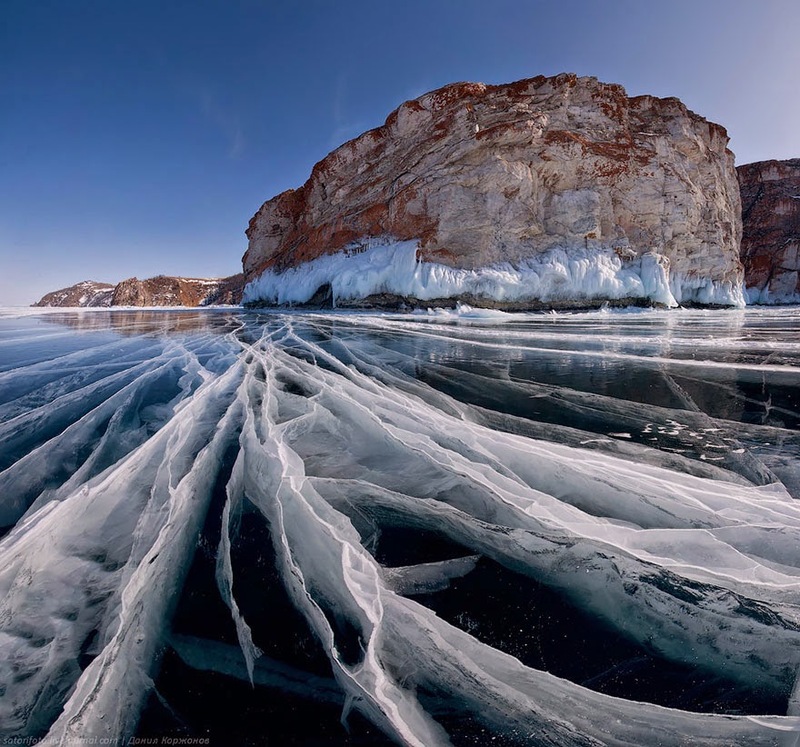 Which is your favorite frozen body of water? !